Garden Maintenance is one of our most enjoyable services - we love Garden Maintenance! Impress your guests with that first important appearance, with the welcome of a clean entrance and tidy garden. Whether it's your home, business or a country garden, we are ready in providing your garden maintenance at competitive prices. 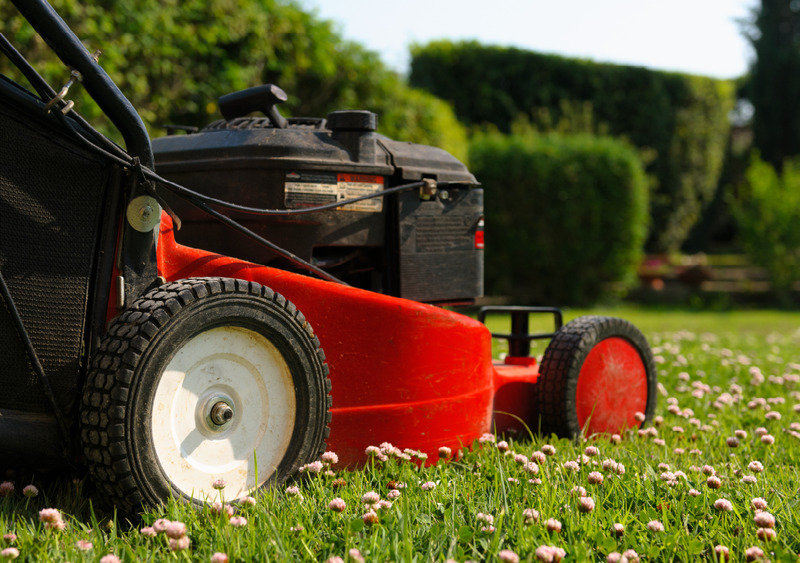 The ROSCA Garden maintenance teams are fully equipped to serve you with the latest tools that can make your garden project the envy of the neighbourhood. We love our homes and take great care of our patios and gardens, we have advanced dedicated machinery that will clean your outside space quickly and efficiently. A beautiful clean patio can transform the entrance to your home. Rosca offers a complete solution for all of your landscaping needs, whether you do it yourself or work alongside one of our professionals. All Rosca service vehicles are visibly marked to assure our clients that our own staff is caring for them. For a FREE no obligation Garden Maintenance quote please call 0800 799 9149 or complete our quick quote contact form to speak with a member of our Garden Maintenance Team.